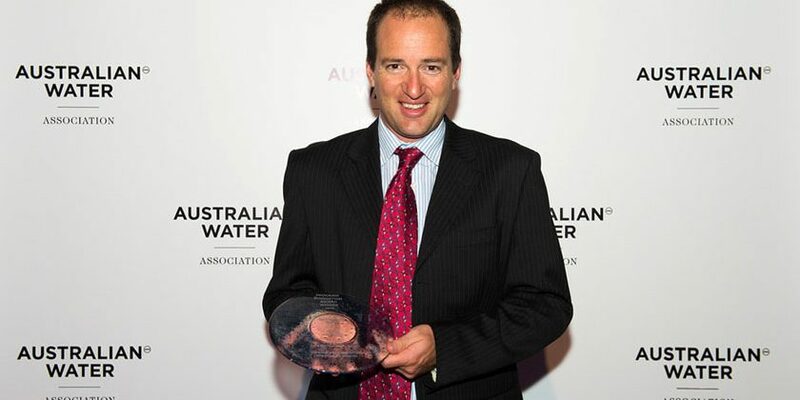 Australian Water Association - NSW Branch - 2016 Program Innovation Award. Welcome to Peak Water Consulting. 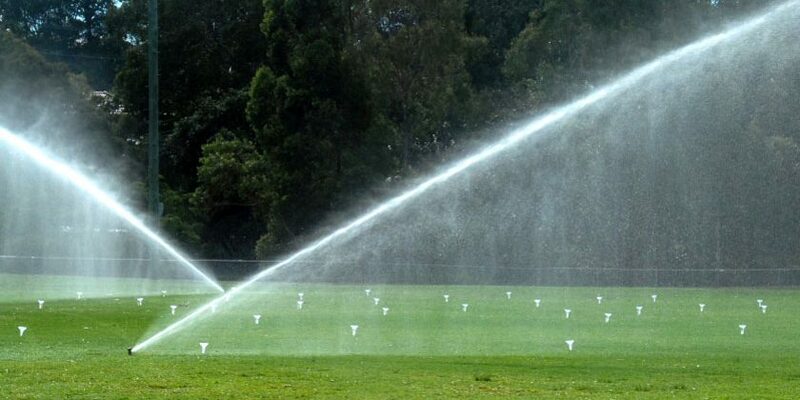 Peak Water Consulting is a small independent consultancy specialising in water efficiency and effective water use. We provide services to a full range of public and private sector operators. 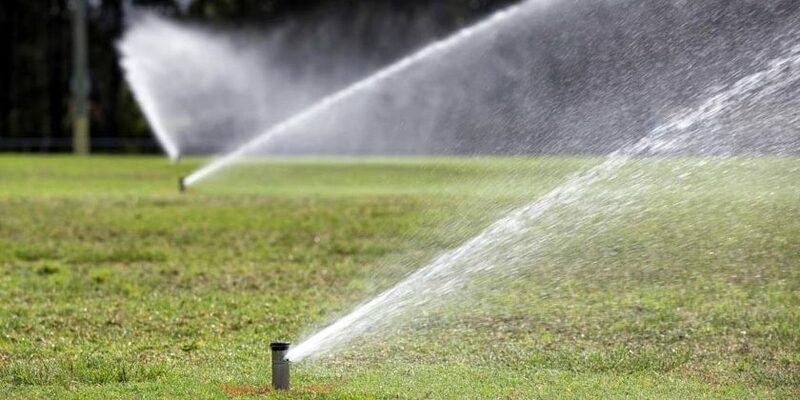 Our experience spans the full spectrum of water efficiency and management, from strategic water planning through development and delivery of water efficiency programs and capital works.